Robin Williams in Good Morning Vietnam: The part of Adrian Cronauer set the template for nearly all his successful roles to come (VIDEO). Robin Williams’ career in the movies spanned four decades and spawned a remarkable number of signature roles. It can be easy to forget that for several years, Williams, having already reached the pinnacle of stand-up and television success, struggled to break through at the box office. 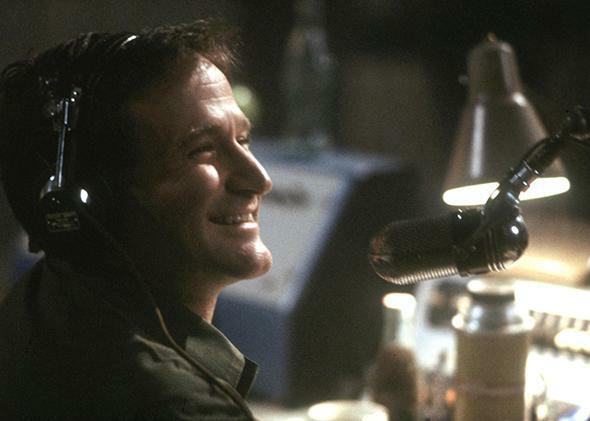 The video below considers the movie that made all the difference, Good Morning Vietnam, and explains how Williams’ role as the real-life DJ Adrian Cronauer established a template for nearly all of his successful roles to come, including the one that finally earned him an Oscar.